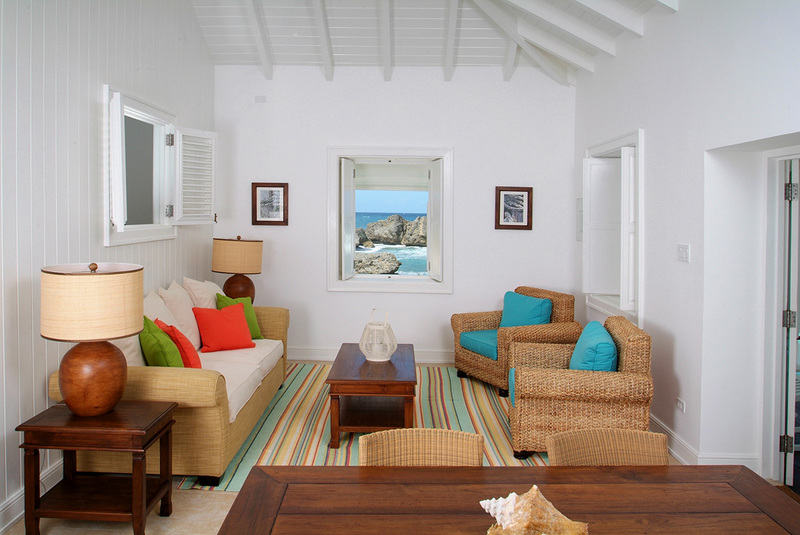 7 spacious bedrooms in the main house overlooking the ocean. 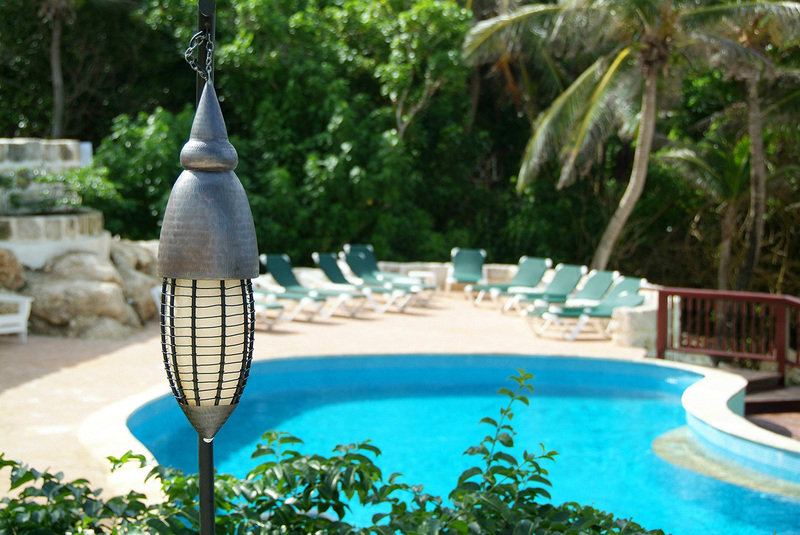 2 two-bedroom suites next to the pool. 1 restaurant - breakfast, lunch and dinner are a la carte (except Sunday nights) at the world renowned restaurant, which overlooks the Atlantic ocean. 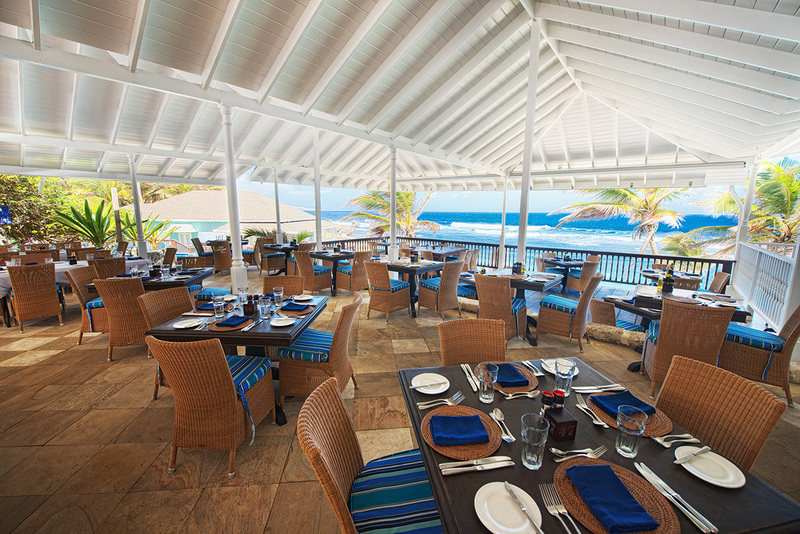 Barbadian buffet lunch offered Sundays and Wednesdays. 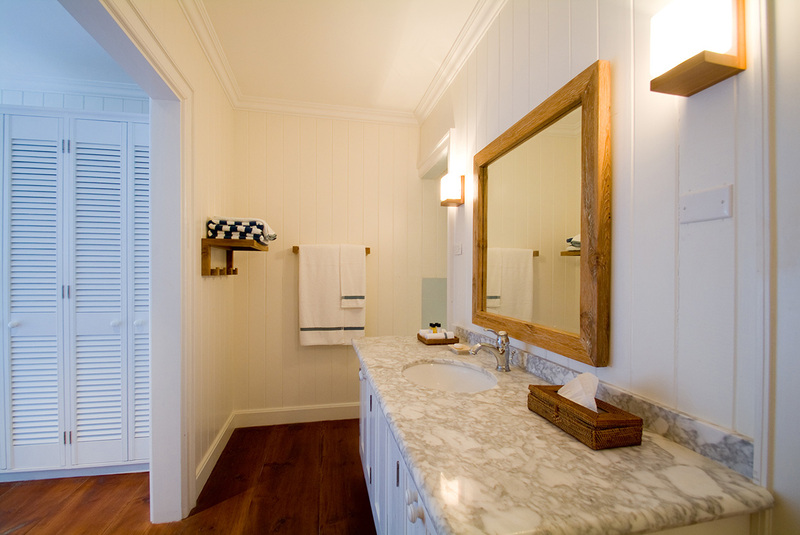 The Little Spa is available at the sister property Little Good Harbour on the west coast. It offers a relaxing treatment room for scrubs, massage therapies, body wraps and beauty area for manicures, pedicures and facials. Children welcome; under 12s can only be accommodated in the second bedroom of a 2 bedroom suite. 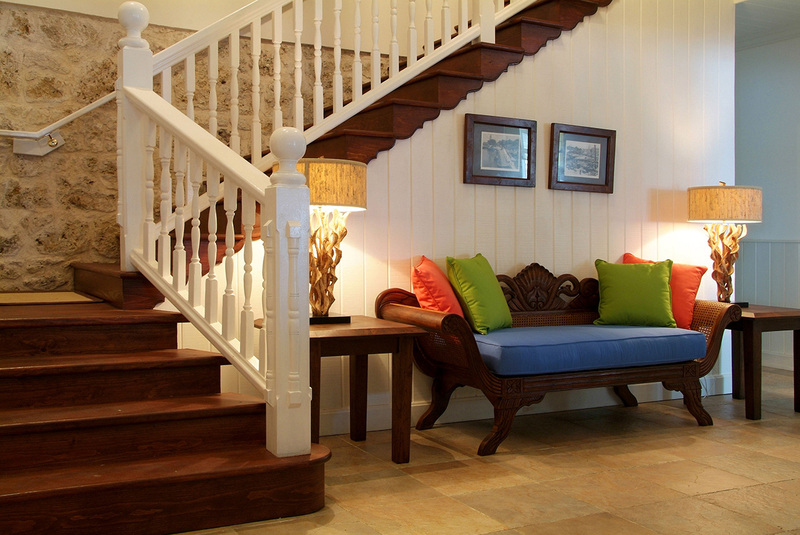 One of the chicest and most talked about boutique hotels on Barbados, The Atlantis Historic Inn dates back to the 19th century when the island’s original railway dropped off its passengers on the east coast for a ‘seaside’ holiday. 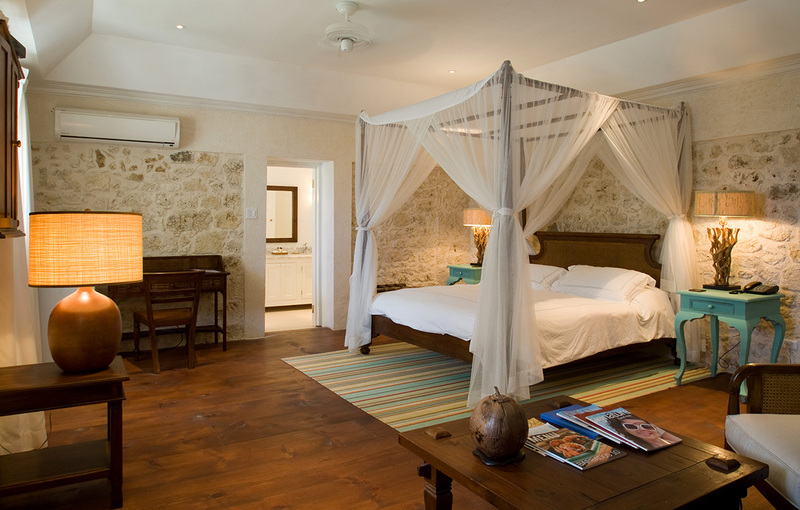 In 2009, owners Andrew and Patricia Warden, immaculately restored the property creating an appealing unpretentious luxury that many people now seek for their holiday. 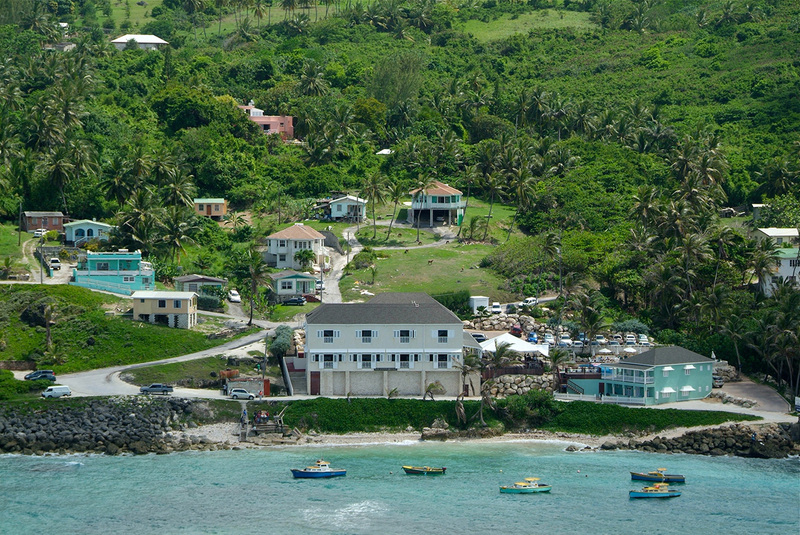 Its spectacular position on the undiscovered east coast blows you away - the breezes here are constant, but cooling and delightful. 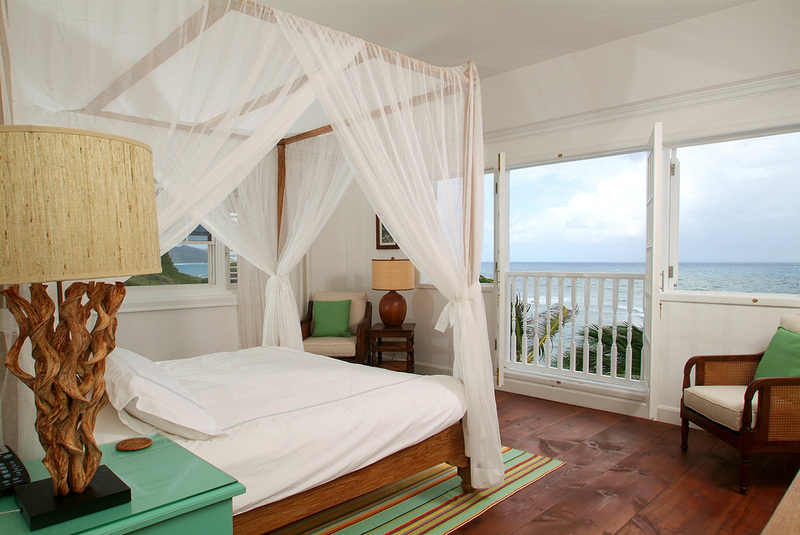 The nine oversized rooms are seriously romantic - imagine throwing open the bedroom shutters to the wild Atlantic Ocean waves, slipping back into the luxury of a four-poster-bed and watching the sun rise in the Caribbean - this is the place to do it. There's also a great restaurant, again with views to die for, smack bang on the Atlantic Ocean. 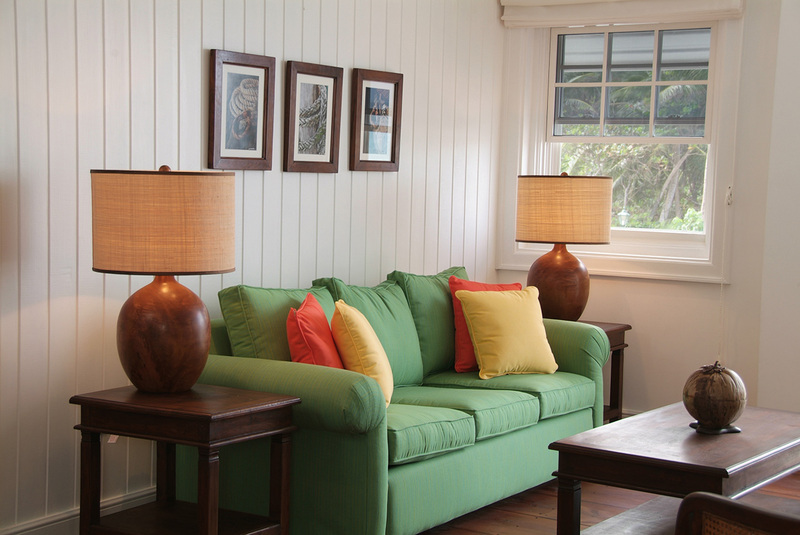 Family run by very hands-on owners who understand the meaning of unpretentious luxury, this is the perfect place to spend a few days and to combine with a west coast resort. We believe satisfied guests will doubtless return for longer. 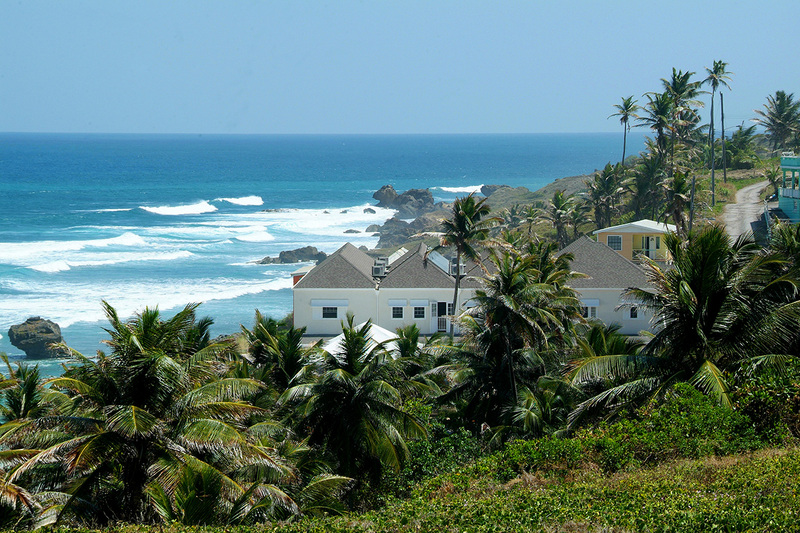 On Tent Bay, St Joseph at Bathsheba on the east coast of Barbados, with a transfer time from the airport of approximately 40 minutes and just a 30 minute drive through lovely countryside from the busier and better known west coast of the island. 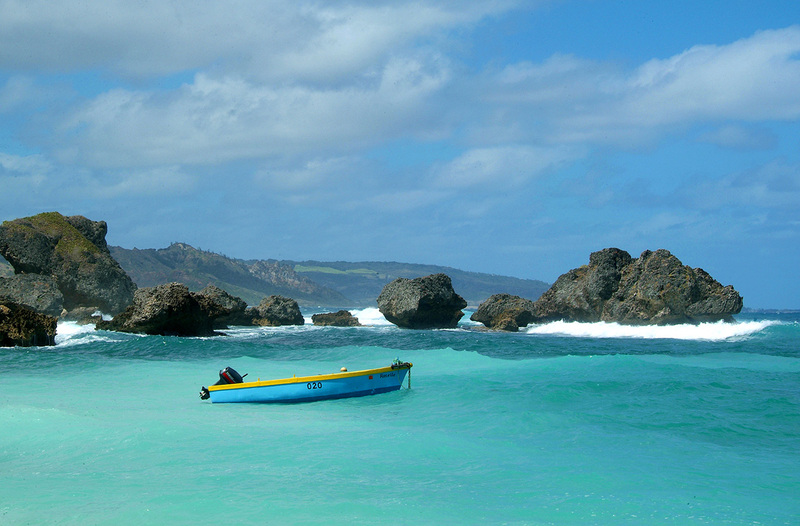 The capital Bridgetown is 40 minutes drive away. Here is a selection of our favourite images of The Atlantis Historic Inn. Contact us at Essential Detail with any queries relating to photography.